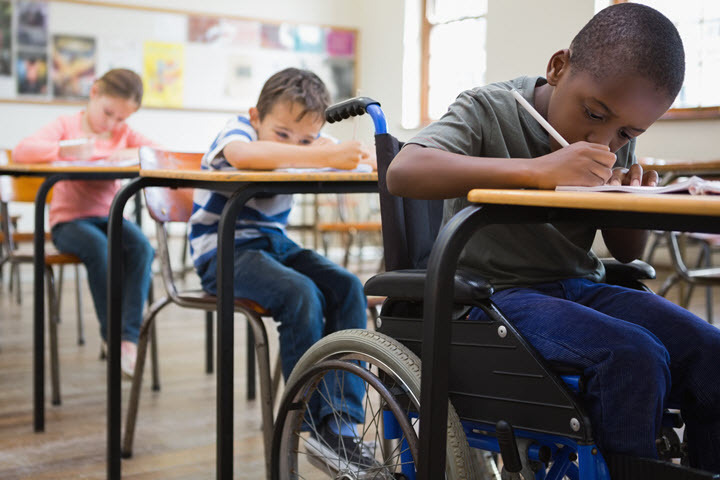 The child disability benefit is a tax free benefit paid to individuals and families who take care of a disabled child under 18 with a severe and prolonged physical and/or mental disability. Who qualifies for Child Disability Benefit? In order to qualify for the Child Disability Benefit, you need to be eligible for the Canada Child Benefit and your child must be eligible for the Disability Tax Credit. Depending on the disability, the child will need to see either an MD, an audiologist, optometrist, physiotherapist, psychologist, or a speech language pathologist. After completion, the T2201 needs to be sent to the CRA for written approval. Note: If you are already getting the Canada child benefit for a child that is eligible for disability tax credit, you will get the child disability benefit automatically and there is no need to apply. The child disability benefit starts with a base amount that is adjusted based on family size and net income. 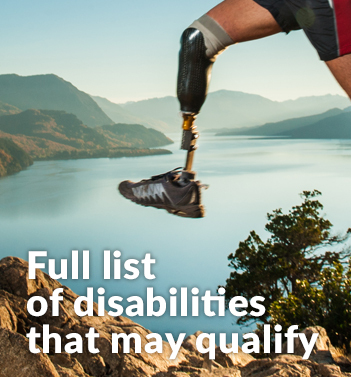 Calculations vary, but you could get up to $2,771 ($230.91 per month) for each child that is eligible for disability tax credit, for the period of July 2018 to June 2019. If your adjusted family net income is more than $65,975, the benefit gets reduced by 3.2% of the amount of adjusted family income for families with one child, and 5.7 % for families with two or more children. In order to continue getting benefits, you have to remain eligible for the Canada child benefit and the child also needs to remain eligible for the disability tax credit. To avoid interruptions and delays in payments, you and your spouse or common law partner need to do your taxes each year even if you had no income. If the CRA denies your application, the first thing to do is go over your entire application to make sure no important detail was omitted. Most applications get denied because the papers had not been filled out properly. 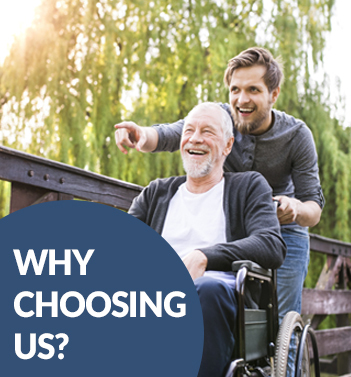 To ensure that your application meets all the necessary requirements, Tax Benefits Canada offers professional guidance and assistance, and we don’t charge you anything unless you get approved! If you have reviewed all the necessary information and resent the application, but it still got denied, you have the right to file a formal objection to appeal the decision. For this you have 90 days.